Vacaville is a family-friendly town located in the northern part of Solano County. 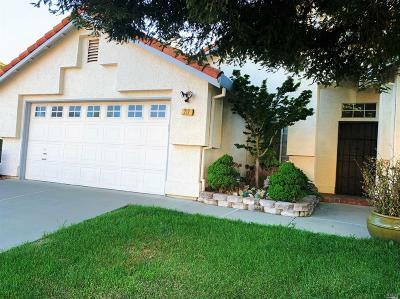 There are a variety of homes for sale in Vacaville that can appeal to any person. Vacaville is known for its many city-sponsored activities, including Fiesta Days, Creekwalk, and Merriment on Main that offer fun for the entire family. Other local attractions include the legendary Nut Tree, Vacaville Premium Outlets, and the historic Downtown. There are numerous neighborhood parks, as well as Lagoon Valley Regional Park for those who prefer to be active. 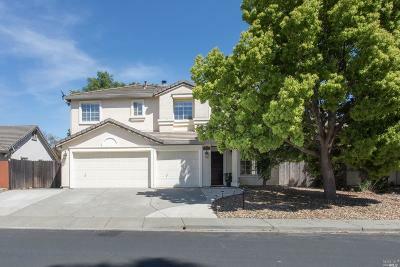 Families looking at homes for sale in Vacaville CA will easily find a home that fits their needs. Vacaville is ideally located for easy access to the Bay Area, Sacramento and Tahoe, and the Wine Country. Those looking for homes for sale in Vacaville will be just a drive away from national parks and natural wonders such as Yosemite and Lake Tahoe. It's no wonder Vacaville homes for sale go fast! Check out our available homes for sale in Vacaville and contact us for guidance on buying or selling.